NBC News became the full owner and operator of MSNBC.com and other properties on the MSNBC Digital Network Friday as part of a deal that ends a nearly 16-year online marriage between Microsoft and NBCUniversal. 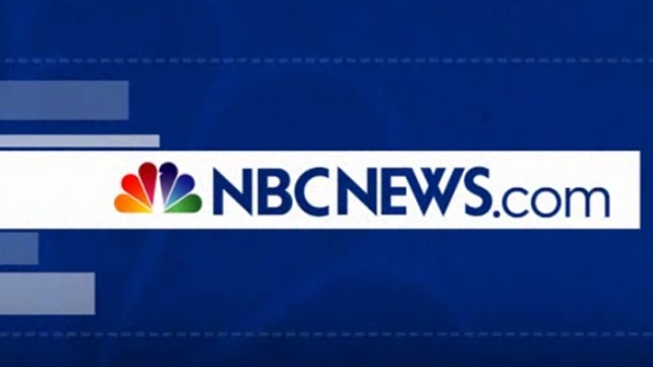 NBC News President Steve Capus said MSNBC.com was being immediately renamed NBCNews.com and MSNBC TV would launch a separate digital home for the cable channel's on-air brand in 2013. The financial terms of the deal were not announced. The 50-50 joint venture agreement between NBCUniversal and Microsoft dated back to 1996, back when Microsoft dominated the technology industry. Microsoft sold its stake in MSNBC TV in 2005, but had retained half ownership of the website. All of NBC News’ digital businesses will now be housed under a new division called NBC News Digital overseen by Vivian Schiller, the Chief Digital Officer of NBC News. Under the terms of the deal, NBC becomes the full owner of: MSNBC.com, TODAY.com, NightlyNews.com, BreakingNews.com, Newsvine.com, EveryBlock.com, theGrio.com, NBCLatino.com, EducationNation.com, as well as their associated news apps. The transition out of the joint venture agreement is expected to take two years, NBC News reported. "Some really talented journalists have passed through the doorway of msnbc.com and taken us to the point where we have something that is an outstanding set of properties, and we value them to such a degree that we decided that we wanted to own them outright," Schiller told NBC News. NBCNews.com will also partner with NBC’s Owned Television Stations (which includes this site; Comcast is the parent company of NBCUniversal) to provide users a wide offering of local, regional, national and international news, the network said. While commentary on MSNBC TV has skewed liberal in recent years, the website of MSNBC.com has been non-partisan. "No one will dispute that we have a bit of a brand confusion right now with cable as a commentary product and msnbc.com as a comprehensive news site," Jennifer Sizemore, vice president and editor-in-chief of the digital network, told NBC News. Microsoft said in a statement that the new deal would allow them to offer “more original and third-party content,” All Things D reported. “The agreement we reached with NBC releases Microsoft from its exclusivity with NBC, which will allow us to not only continue featuring content from NBC on MSN as we do today, but also provide Microsoft new flexibility to deliver fresh and innovative news products across Bing and MSN,” Microsoft said.